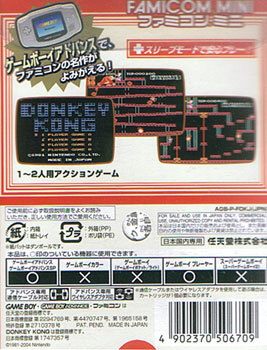 Famicom Mini Series capture the imaginative packaging and the unforgiving, old school gameplay of the source material from the Nintendo Famicom Disk Drive - never released outside Japan. 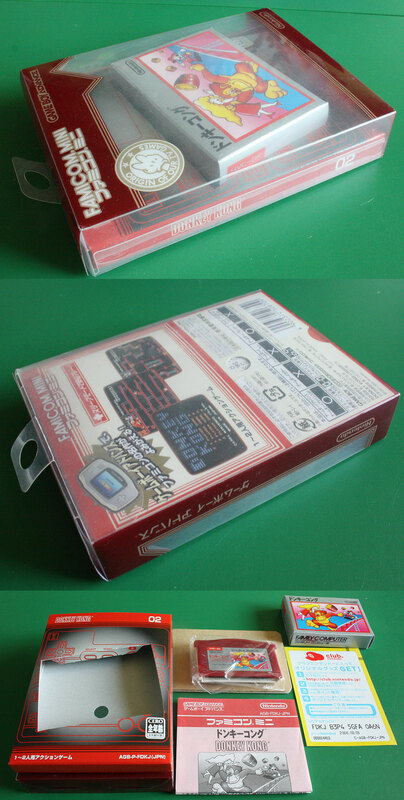 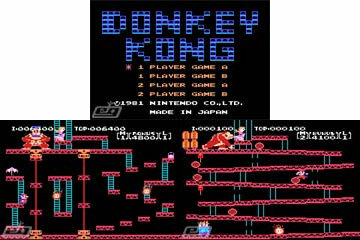 The Series was commissioned to celebrate the twentieth anniversary of the Famicom or NES. 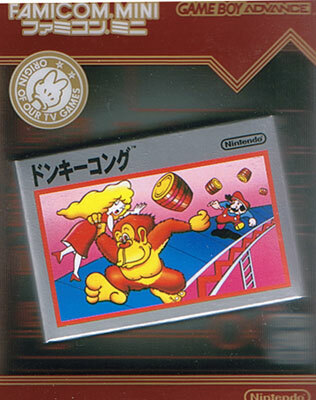 Old school barrel jumping action reminiscent of the playground smash Game & Watch title.